This is an original illustration and cover design for the book Embers of Courage. 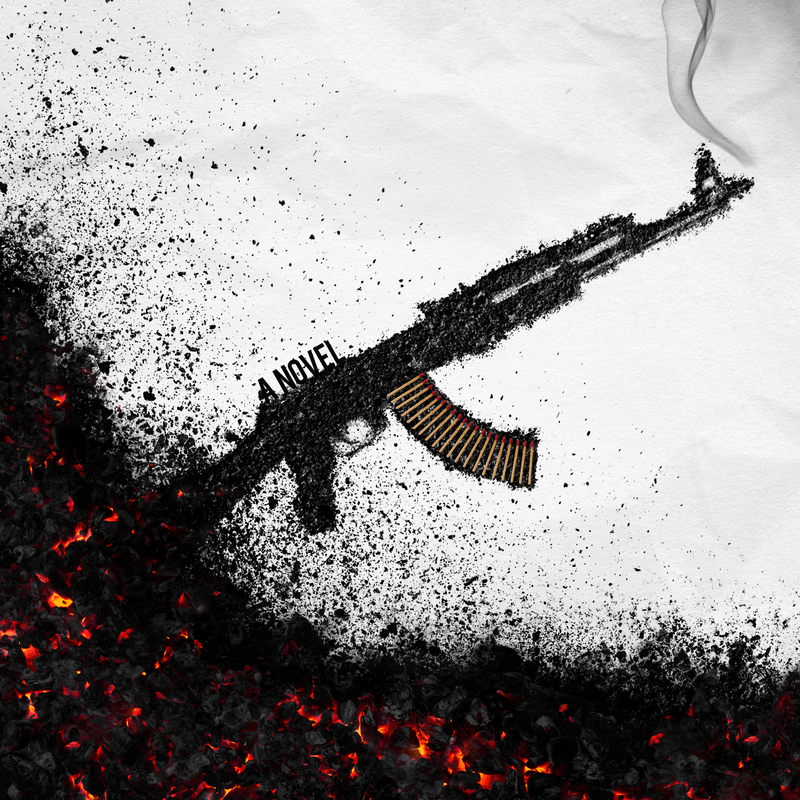 The gun in the ashes is my own photography and digital illustration work. One of the more challenging and fun projects that I've done outside of the computer. 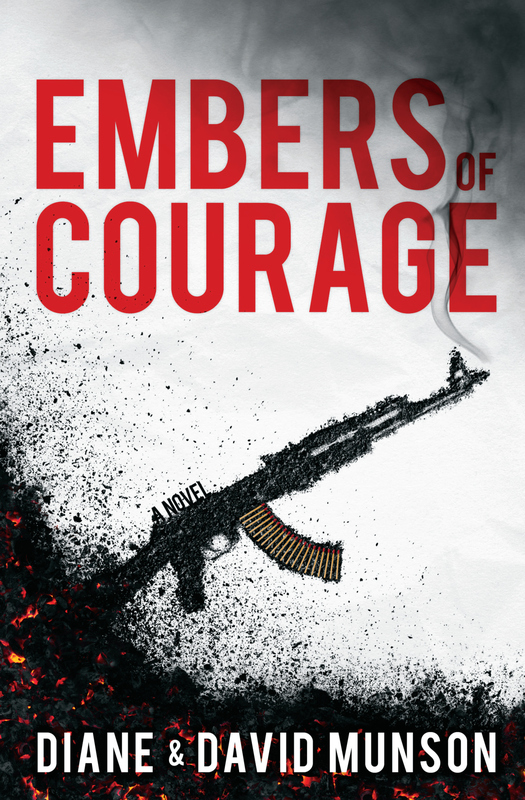 Book cover design for "Embers of Courage"
I did the design and layout as well as created the custom illustration from my own photography and digital illustrations.